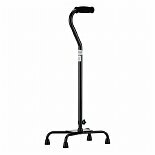 Shop Nova Quad Cane with Large Base in Black (1 ea. )1 ea. 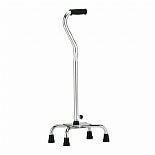 Shop Nova Quad Cane with Large Base in Paisley (1 ea. )1 ea. 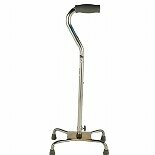 Shop Nova Large Base Quad Cane (1 ea. )1 ea. Shop Nova Quad Cane with Large Base in White with Blue Flowers (1 ea. )1 ea. 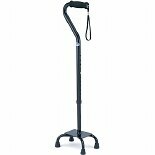 Shop Nova Quad Canes with Large Base (1 ea. )1 ea.